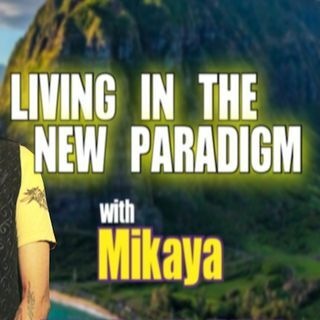 Mikaya Heart is an award-winning author, a spiritual mentor, an adventurer in many realms, and a long-time student of the nature of reality. She grew up in Scotland and moved to the boonies of northern California in her thirties, where she built her own house out of recycled lumber, ran an organic market garden, and raised free-range hogs. In 2000, she had an epiphany, sold her place, and took to the road. She traveled solo to many parts of the world before settling (at least temporarily) in ... Más informaciones Hawaii. Her greatest passion is kitesurfing, which she finds to be a profoundly spiritual pastime, and therefore she spends a great deal of time following the wind.